Actor Aadi’s upcoming family entertainer, Chuttalabbayi, is fast completing its post-production formalities. 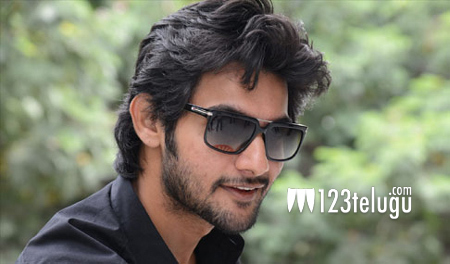 The film will see Aadi and his father and senior actor Saikumar sharing the screen space for the first time. As per the latest update from the makers, the film’s audio album, composed by SS Thaman, will be unveiled on the 16th of July. Veerabhadram Chowdary has directed this wholesome entertainer, which sees Malayali heroine Namitha Pramod making her Tollywood debut. Venkat Talari and Ram Talluri are producing this film under their Sree Iswarya Lakshmi Movies and SRT Movie House banners respectively.